business needs, helping you maximize revenue from the business. 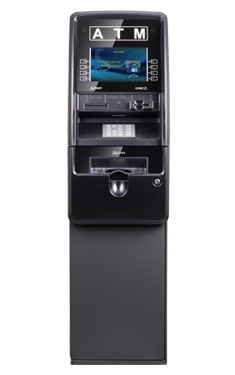 We offer ATM solutions for every budget and business model. 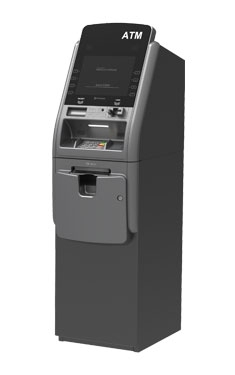 or lease one for a more hassle free ATM solution. We know that with each ATM, we bring our reputation along as well. Therefore, we carry nothing.....but the best! your query, and solution to the problem. We will get your ATM up and running in no time. 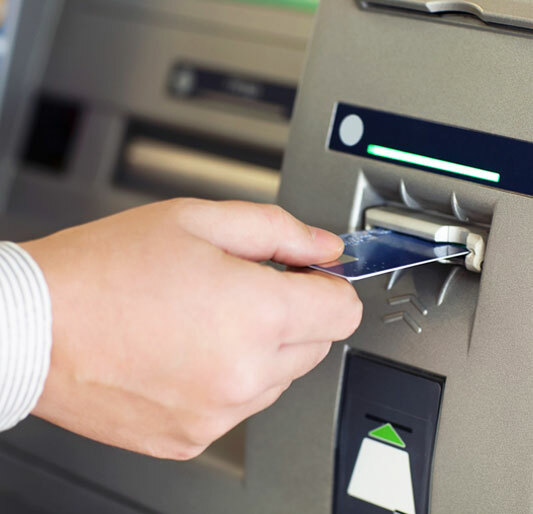 ATM Works will provide free training for you and your staff to ensure proper understanding of the functionality of the ATM. 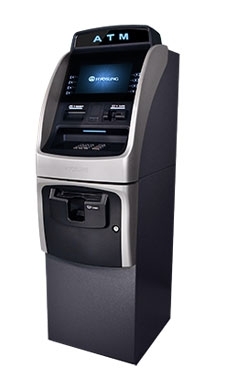 ATM Works provides ATM receipt paper rolls at no cost to you, as far as we process the transactions on that ATM. 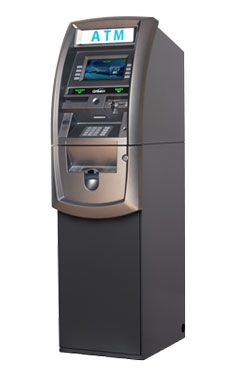 ATM Works provides extended warranty for ATM's beyond the 1yr manufacturer's warranty for your peace of mind. 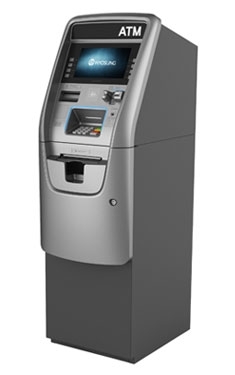 With ATM Works not only do you receive the experience and commitment to service that is unequaled in the industry, you also receive free installation, free training, free transaction processing, extended warranty, and lease or purchase options that best fit your budget.